Mahindra Alturas has left no stone unturned by taking each and every detail into consideration. 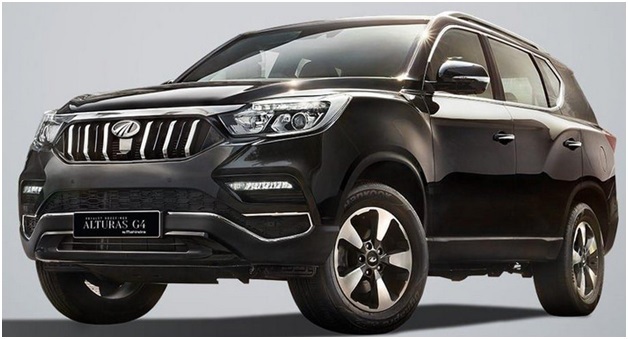 Its look, the interior design, features and the performance will not let you go without praising and appreciating the effort Mahindra has put to turn it into a full fledge beauty with a luxury and comfy ambience. Let’s explore one by one what this beauty has to offer.